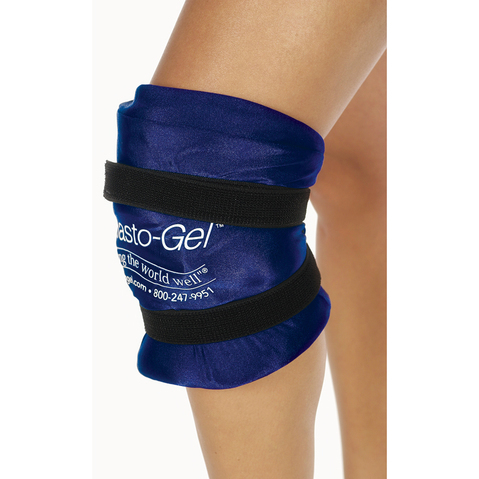 Sooth knee pain using the Elasto-Gel Hot & Cold Knee Wrap. 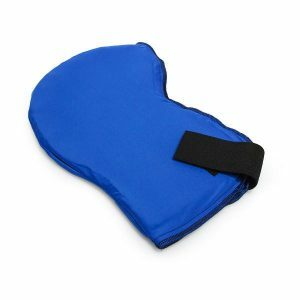 This comfortable wrap conforms to your knee, has a hole cut out for your patella (knee cap) and is adjustable, so it won’t limit your range of motion during your hot or cold therapy session. 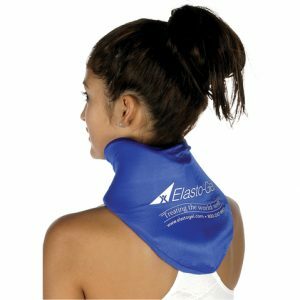 This wrap remains flexible even when frozen and provides relief for up to 40 minutes. 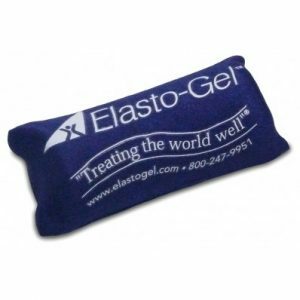 The Elasto-Gel Hot & Cold Knee Wrap also features a durable cover that prevents leaks, even when the wrap is punctured. 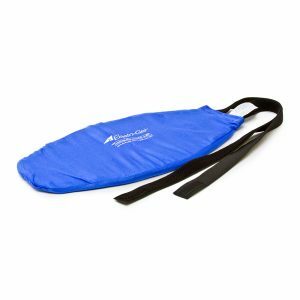 Made with a 4-way stretch material and hook-and-loop closures, the Elasto-Gel Hot & Cold Knee Wrap is durable and flexible too. The Knee Wrap available in small/medium (12”- 15” knee circumference) and large/x-large (15”- 20” knee circumference). Measure the circumference of your knee with the leg extended. 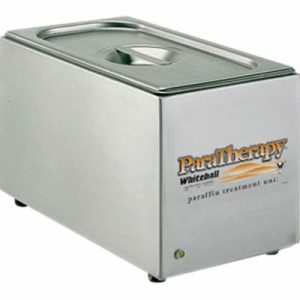 Provides moist heat or soothing cold. Can be worn during exercise or sport activity.